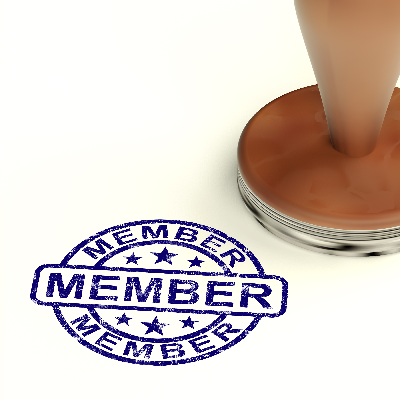 Membership to ASTLiT runs from January to December each year and is open to any health professional person over the age of 18 years interested in furthering the objectives of ASLiT and who has paid the annual subscription laid down from time to time by the Executive Committee. Payment must be made by credit card (VISA, Mastercard)** 2.5% credit card fees apply. Membership is limited to health care professionals working in the area of assessing and or managing tongue and lip ties. 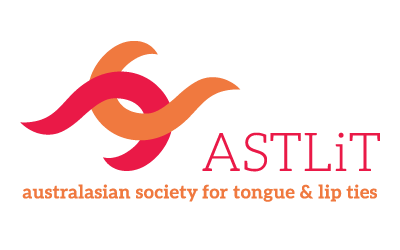 Membership in ASTLiT provides the member access to up to date information regarding tongue and lip tie, access to online educational webinars and a discounted registration fee for ASTLiT Symposiums. As a member you will be able to participate in the members' forum area which will provide a continuous network - sharing ideas and questions among other health care professionals working in the areas of interest to ASTLiT. All applicants for membership to ASTLiT must complete the online membership application (see below). The applicant must provide evidence of current professional membership in their field and must also reside in Australasia which includes Australia, New Zealand, Indonesia, New Guinea and neighbouring Islands of the Pacific. You may be requested to provide proof of your residential address.